Your childhood upbringing gives you your world-view. 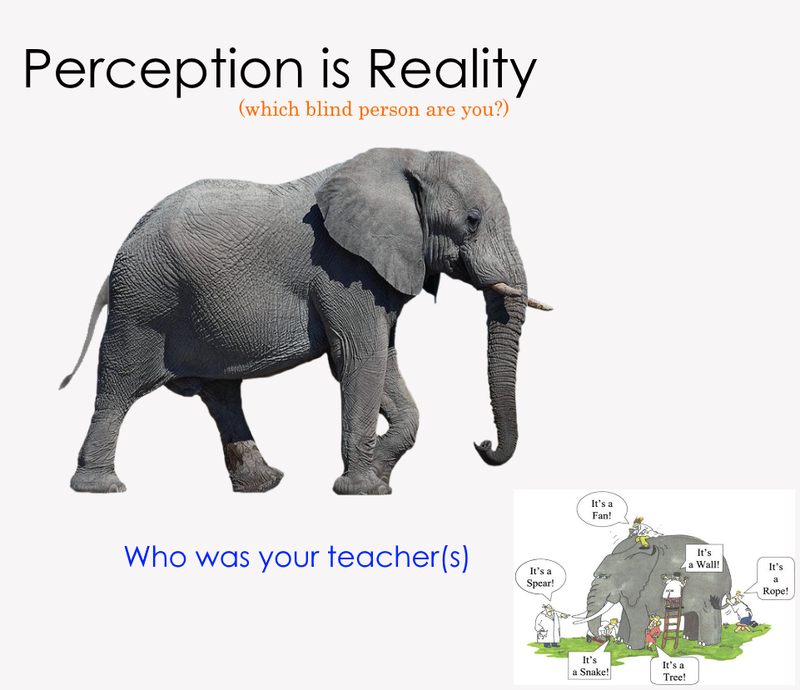 What you think were a product of your personal experiences, and perception. - how your growing up are influenced by your teachers, peers, and people you interact with. If you don't take feedback well, you will believe only what you want to believe. The ONLY source of everything is in The BIBLE, that includes The TRUTH! So, let's start with LOVE. This quadrant represents the things that you know about yourself, and the things that others know about you. This includes your behaviour, knowledge, skills, attitudes, and "public" history. 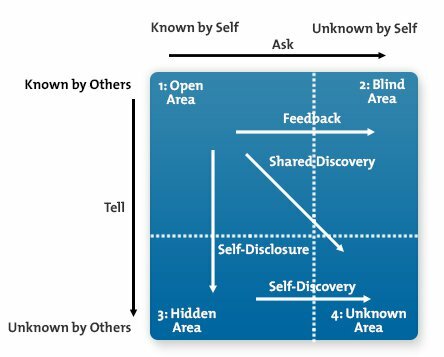 The ultimate goal of the Johari Window is to enlarge the Open Area, without disclosing information that is too personal. The Open Area is the most important quadrant as the more people know about each other, the more productive, cooperative, and effective they'll be when working together.